The Saudi Arabian Monetary Agency (SAMA) has joined an industry body responsible for the development of international standards within the Islamic finance industry. 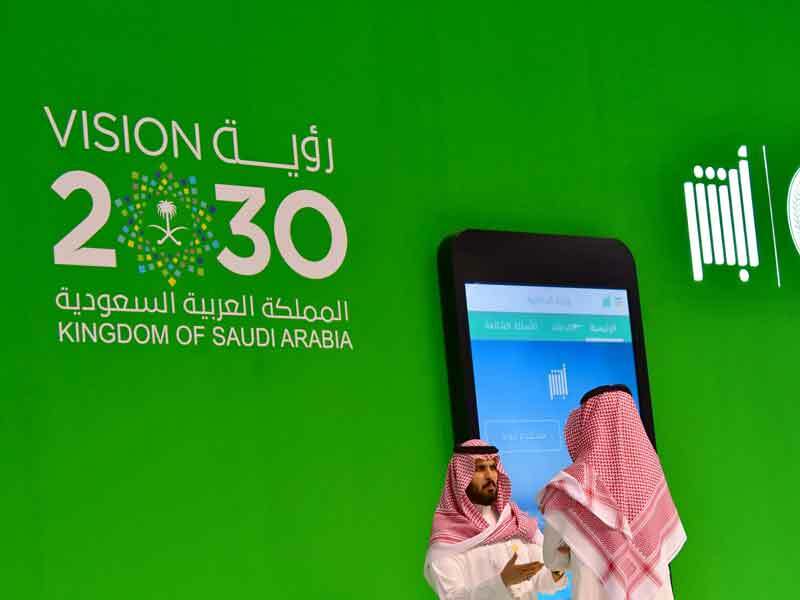 On October 22, a statement given by the Accounting and Auditing Organisation for Islamic Financial Institutions (AAOIFI) confirmed that SAMA, Saudi Arabia’s central bank, had joined the institution. The move could increase cross-border financial deals in the region, as universal guidelines will apply to all financial institutions within Saudi Arabia. Specifically, both conventional and Islamic banks will now be subject to the same standards, potentially encouraging deals with other Muslim countries. The addition of the Saudi central bank to AAOIFI will help foster closer collaboration with Saudi Arabia. Sheikh Ebrahim bin Khalifa Al Khalifa, Chairman of the board of trustees at the AAOIFI, stated that the addition of the Saudi central bank would help foster closer collaboration with Saudi Arabia. With Saudi Arabia intent on diversifying its economy, closer ties with the AAOIFI could help boost Islamic finance in the country. As part of its Vision 2030 programme aimed at lessening the nation’s reliance on oil revenues, Saudi Arabia has used Islamic bonds (sukuk) to raise billions of dollars this year. With the assistance of the Bahrain-based AAOIFI, Saudi Arabia may even hold ambitions of becoming a global heavyweight in the Islamic finance sector. However, it will face intense competition from market leader Malaysia and non-Muslim countries such as South Africa and the UK, which have also begun issuing Sharia-compliant bonds.